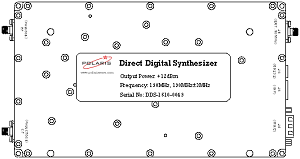 The Digital & RF modules of Polaris are high performance and low price modules that are designed for reliable satellite & mobile communication systems. 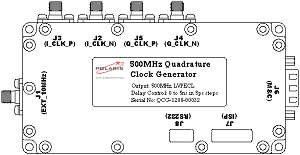 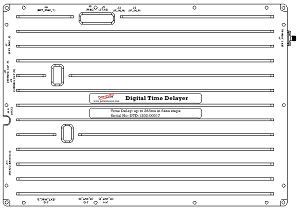 The Digital modules consist of Digital Time Delayers, Direct Digital Synthesizers, and 500MHz Quadrature Clock Generators. 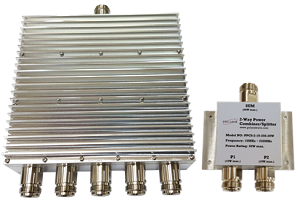 The RF modules consist of Broadband Quadrature Modems, Broadband Frequency Converters, and 10MHz reference signal generators. 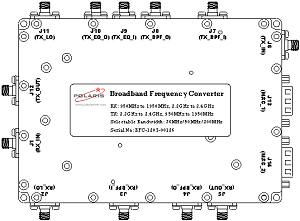 Modules can be customized based on the customer’s specific requirements.